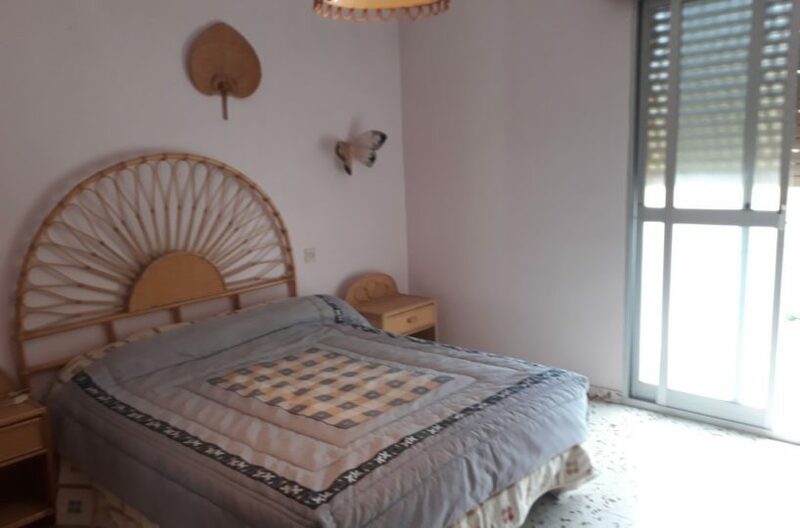 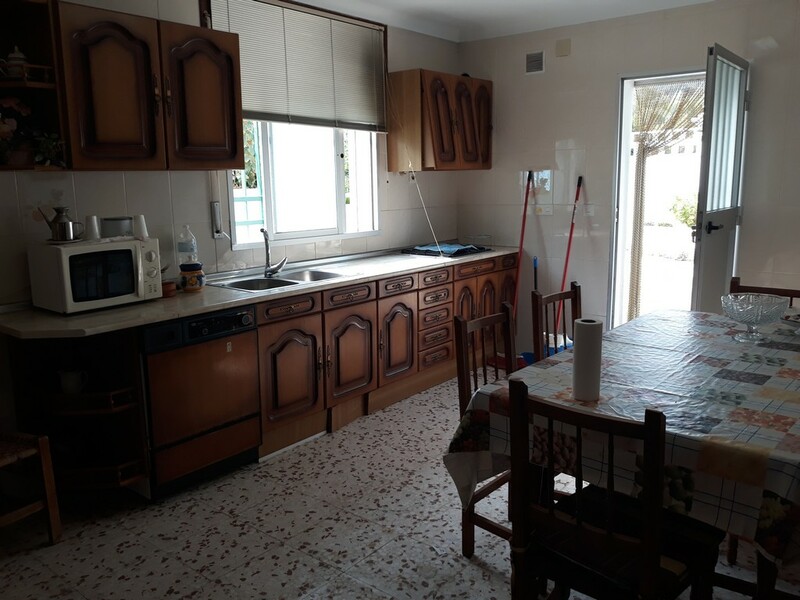 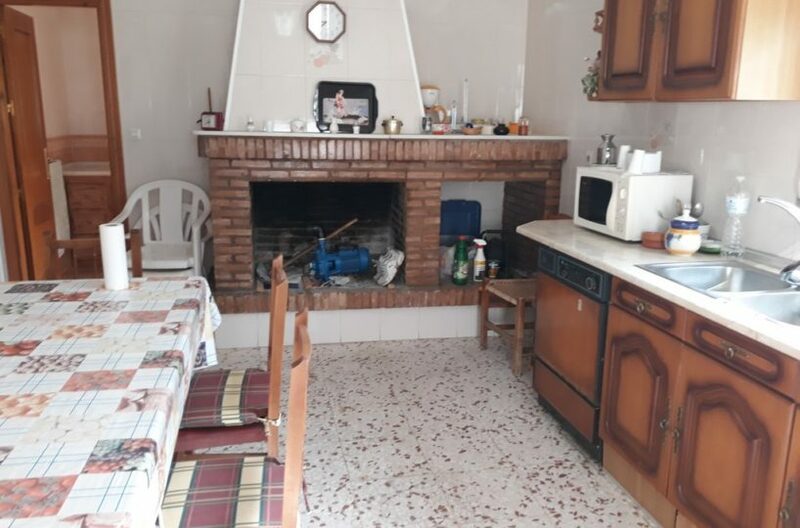 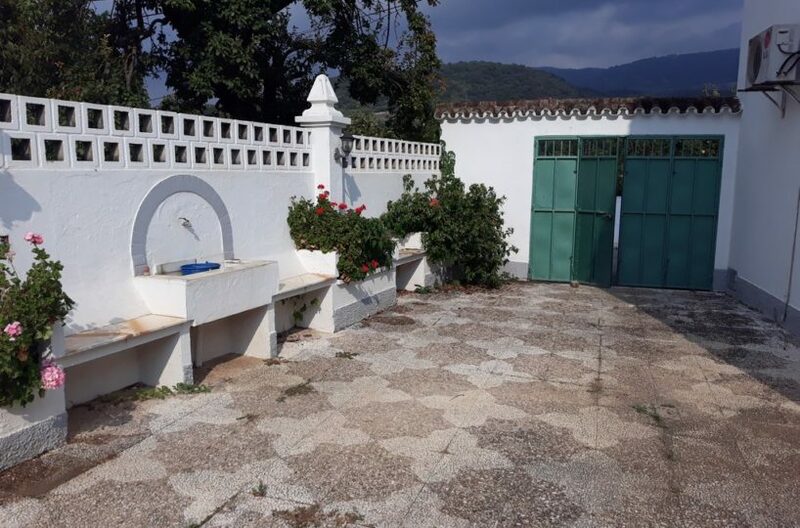 Large four bedroom town house in the small hamlet of Estacion de Cortes de la frontera. 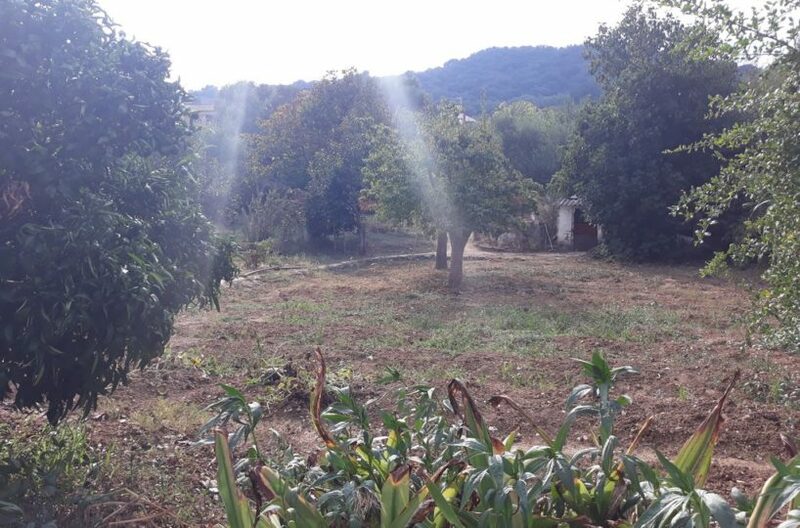 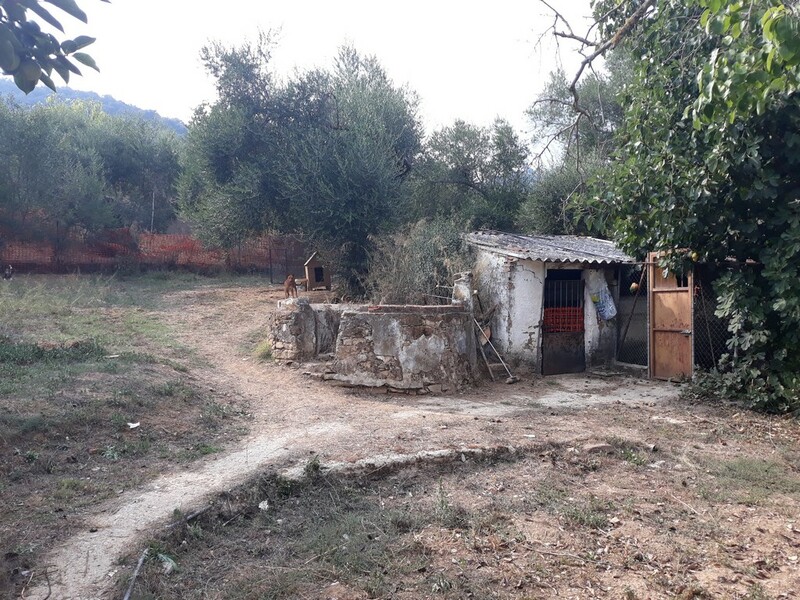 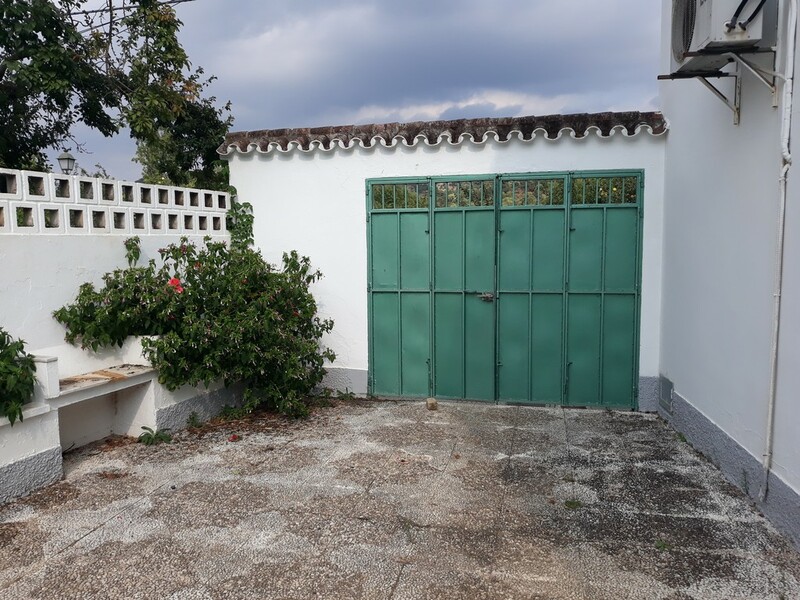 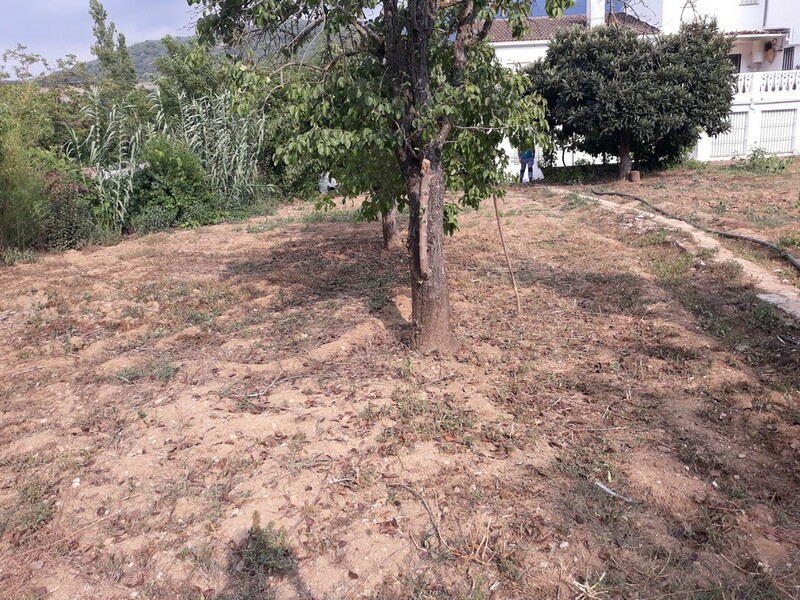 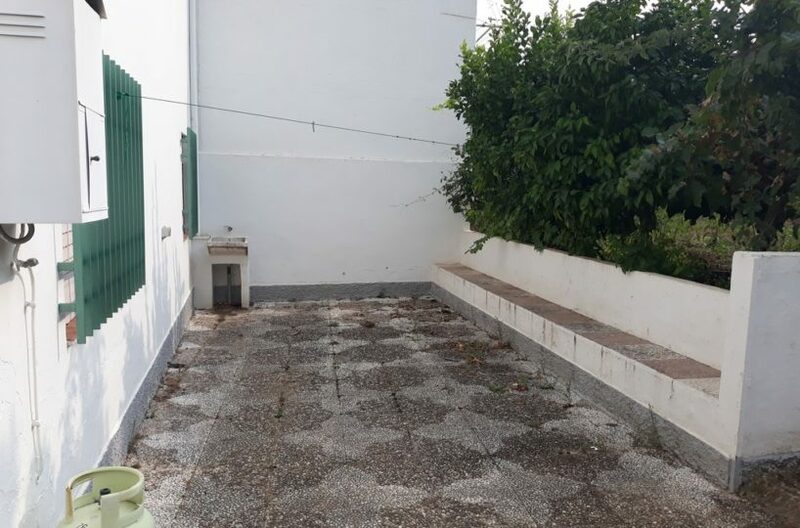 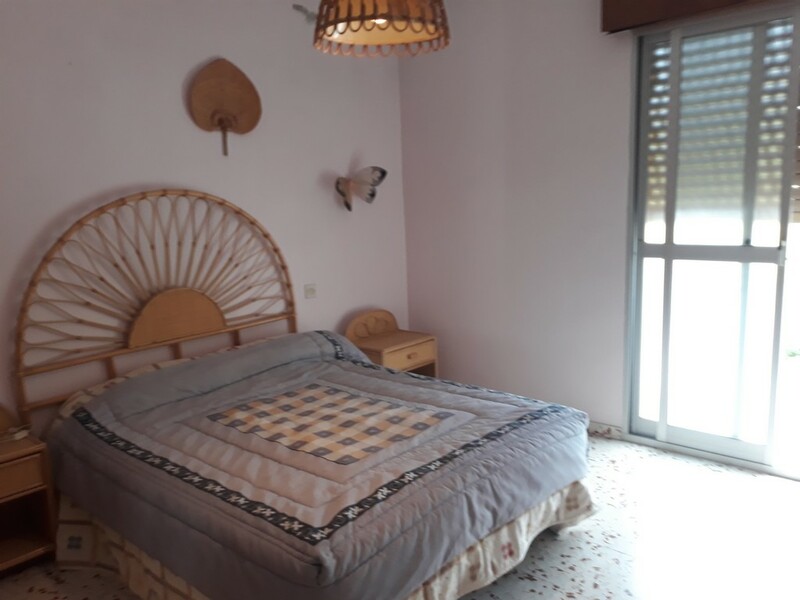 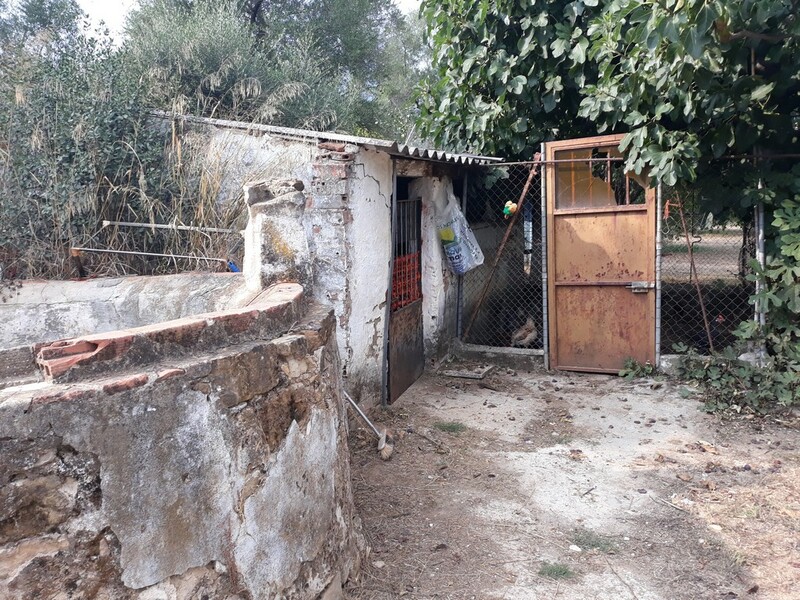 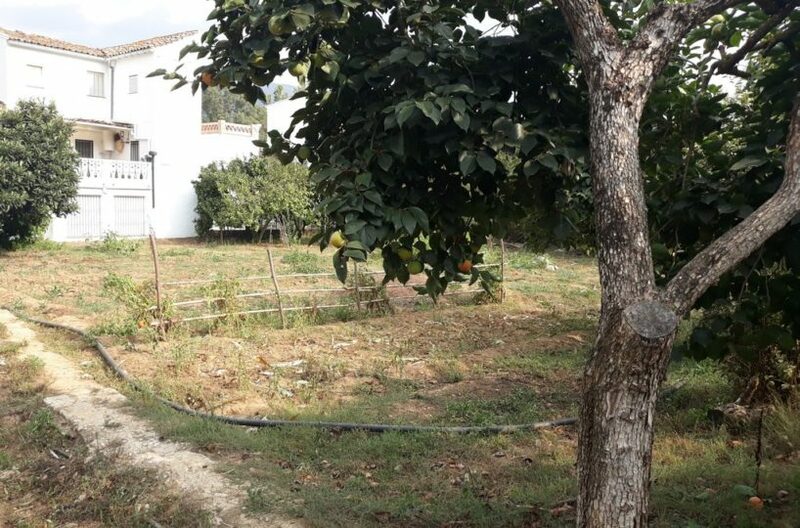 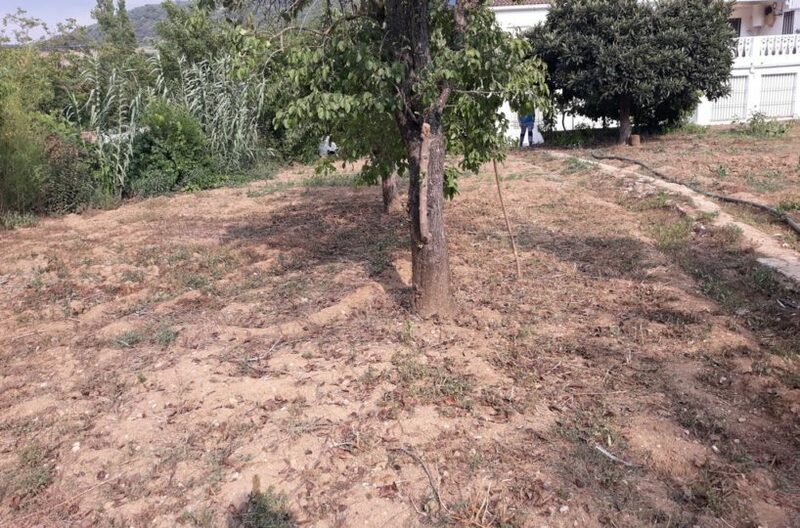 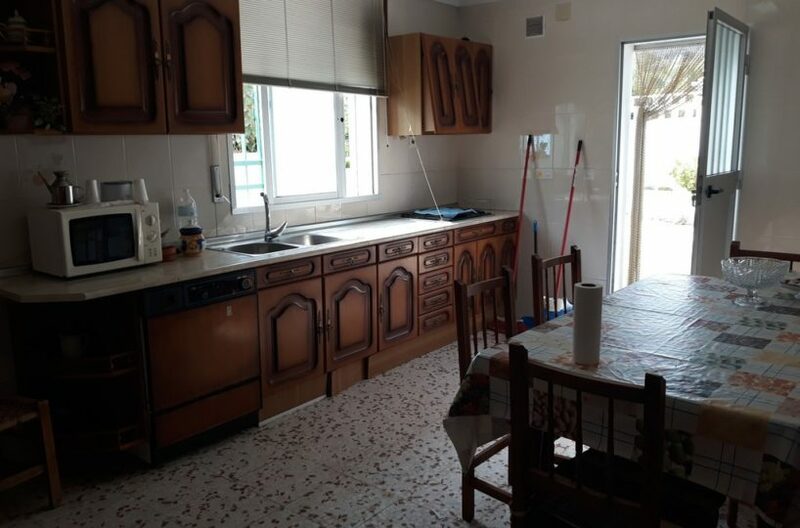 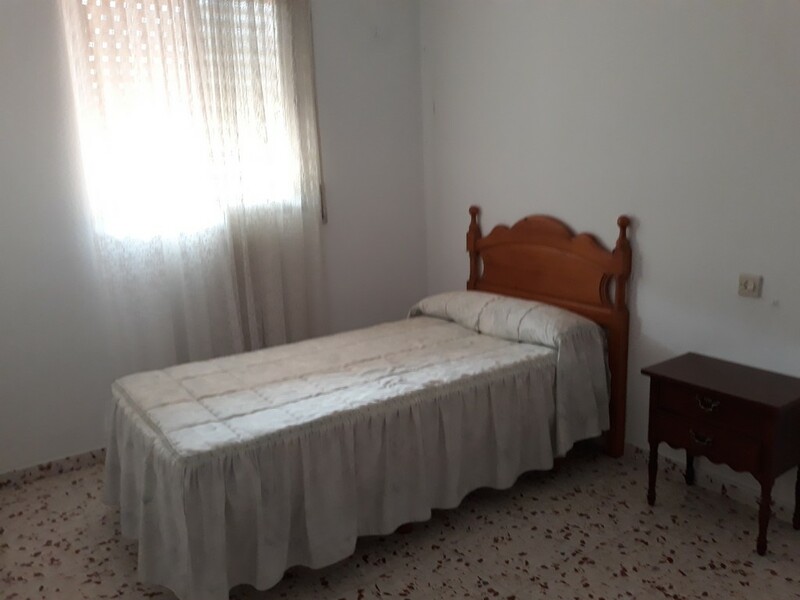 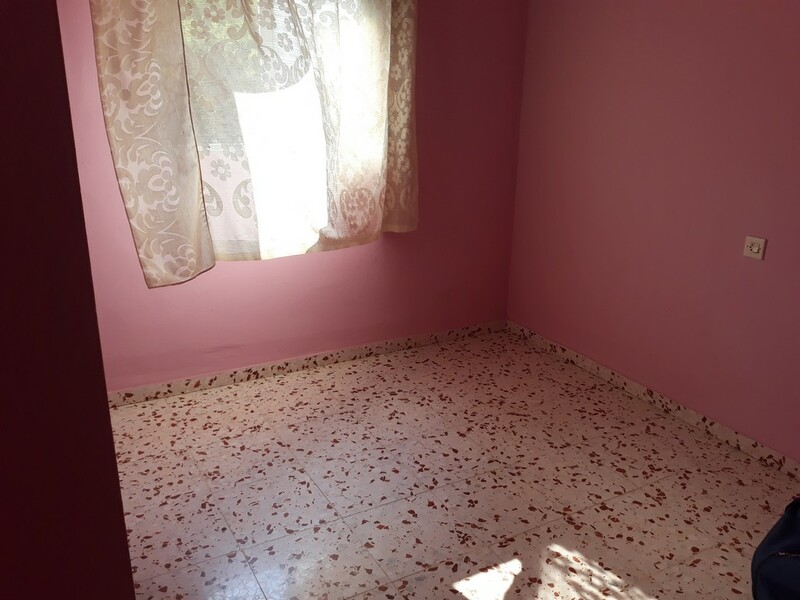 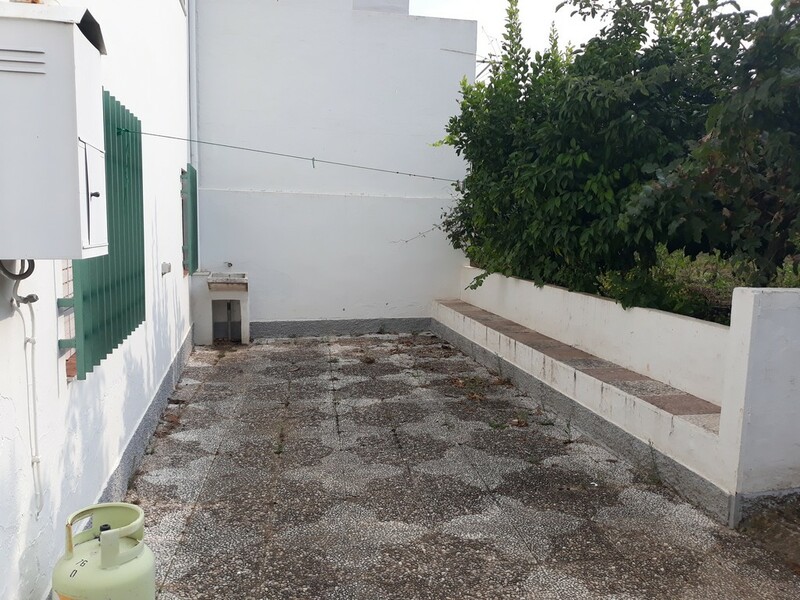 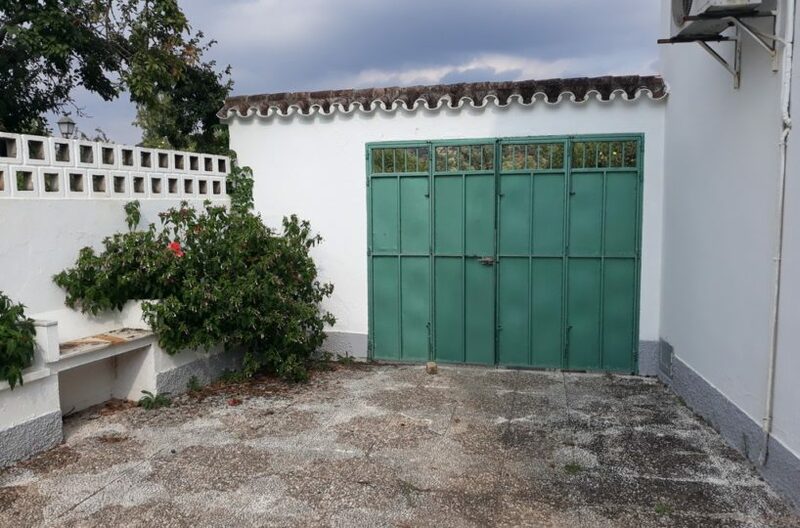 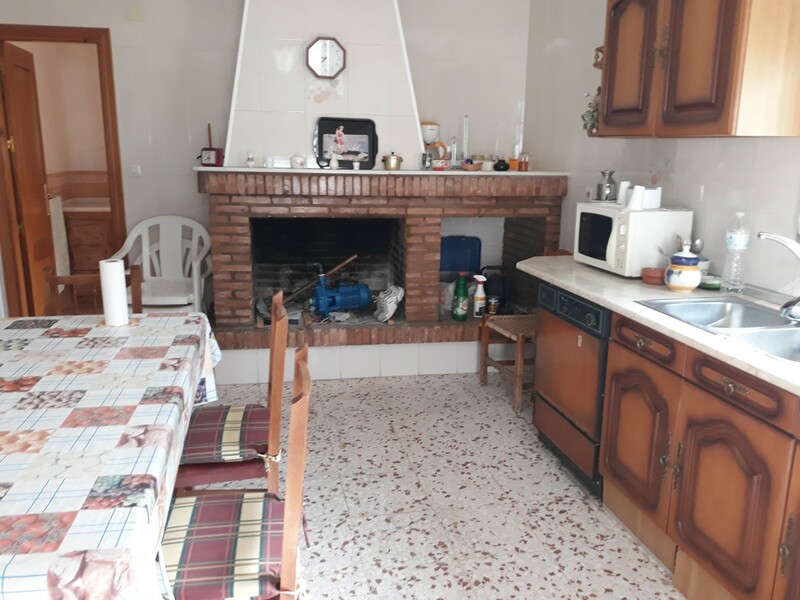 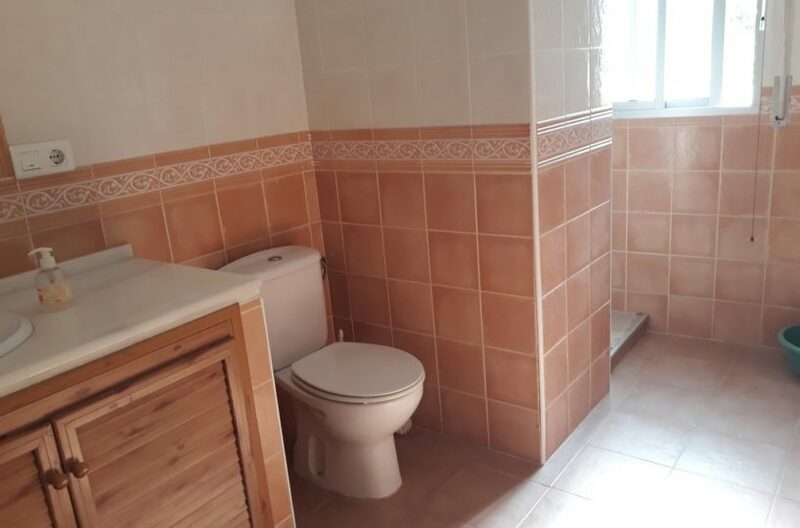 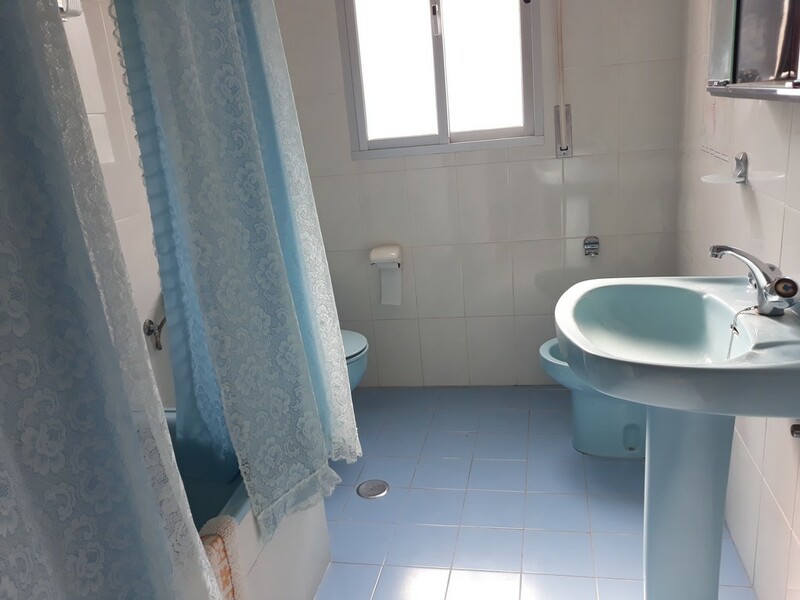 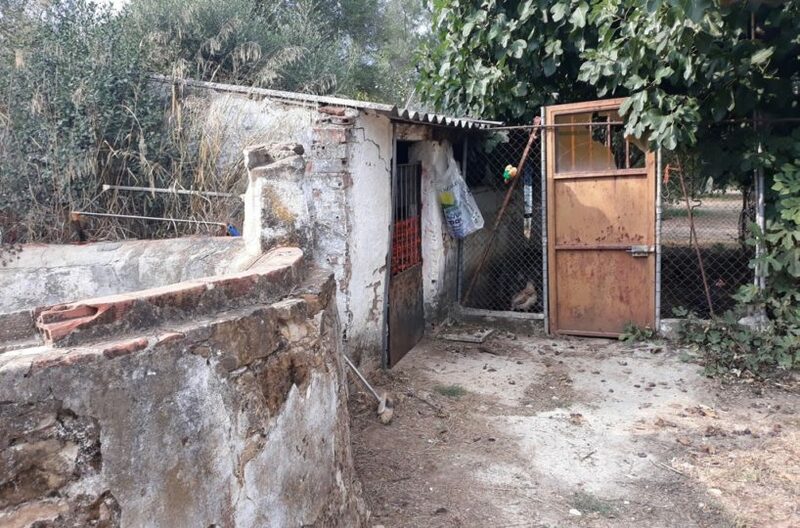 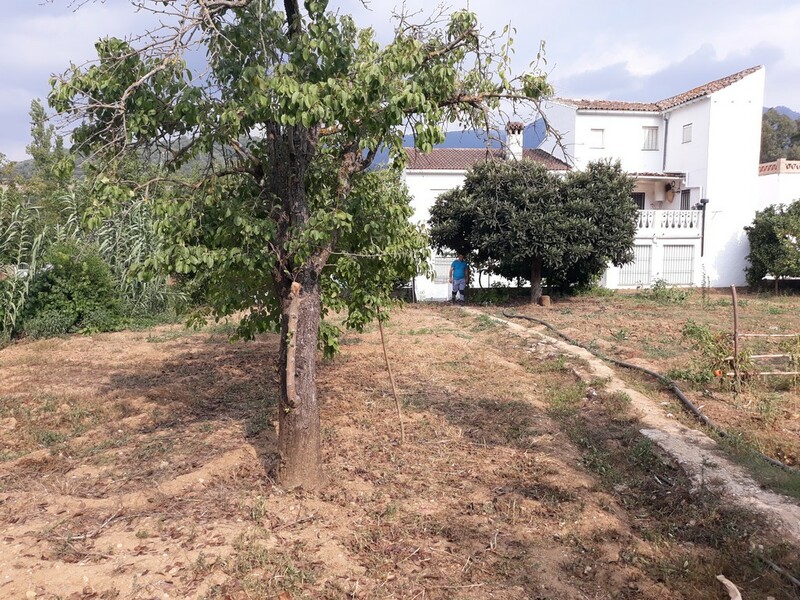 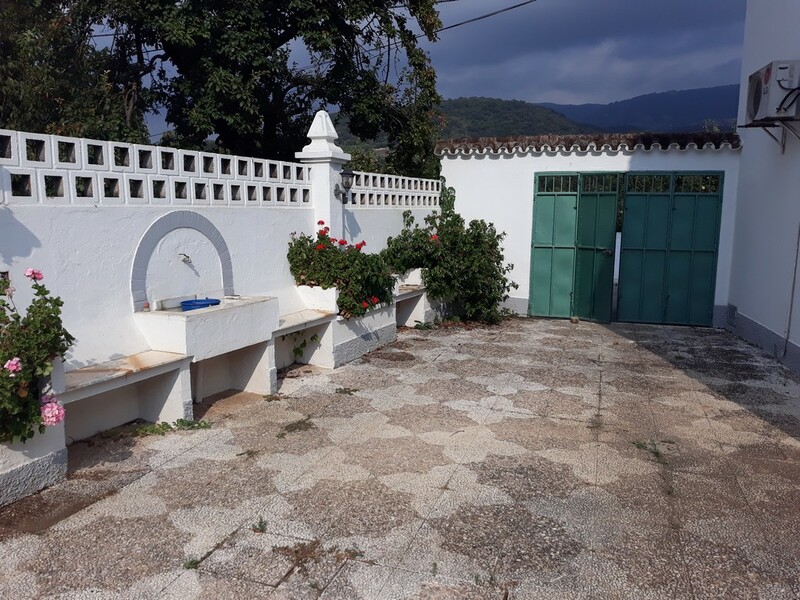 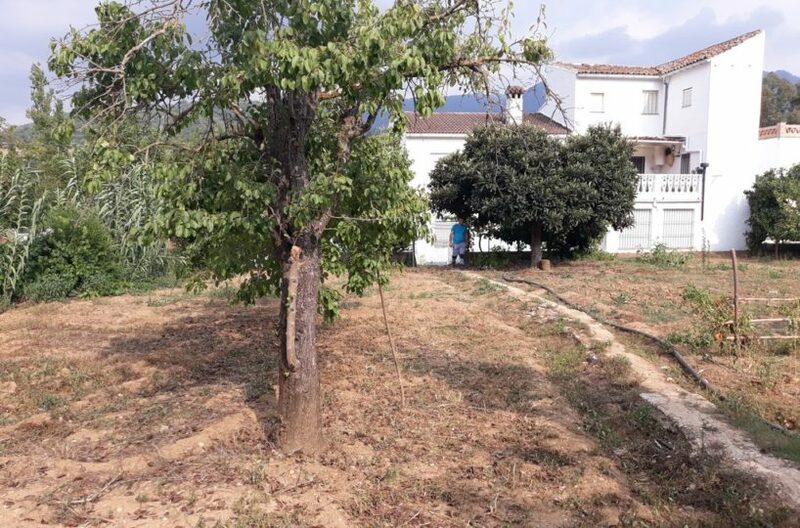 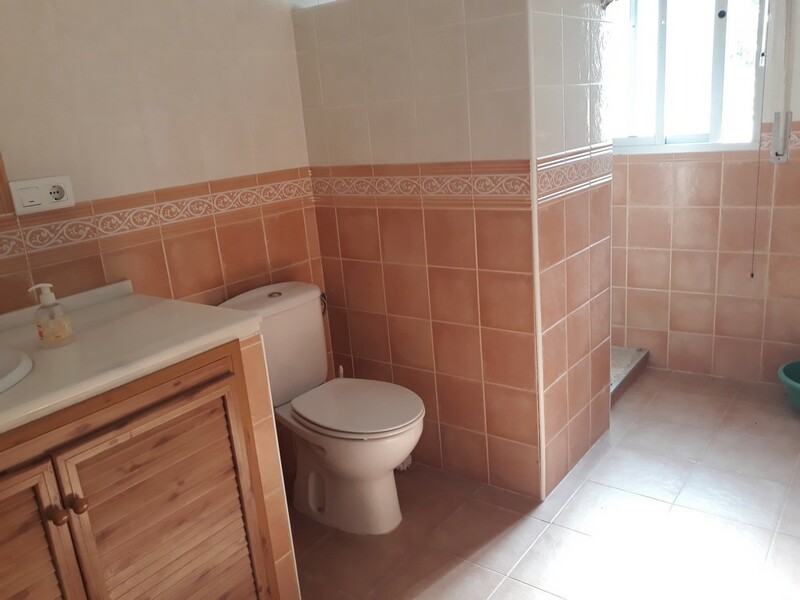 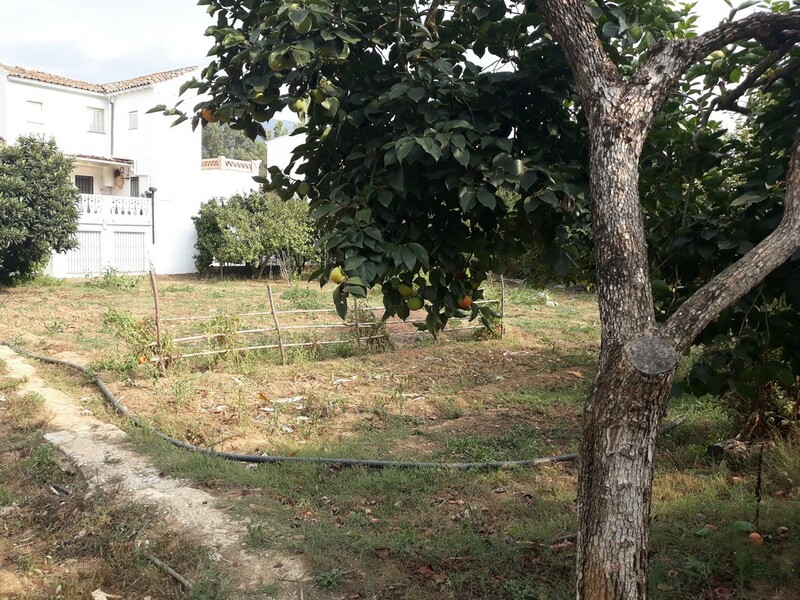 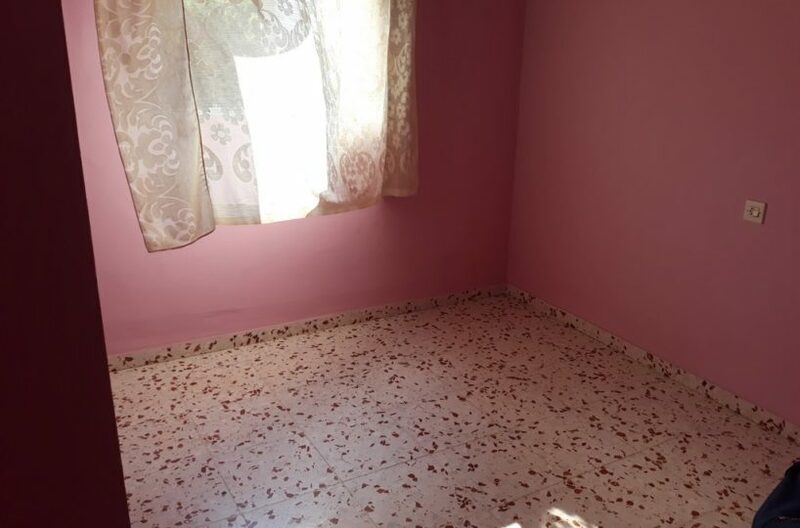 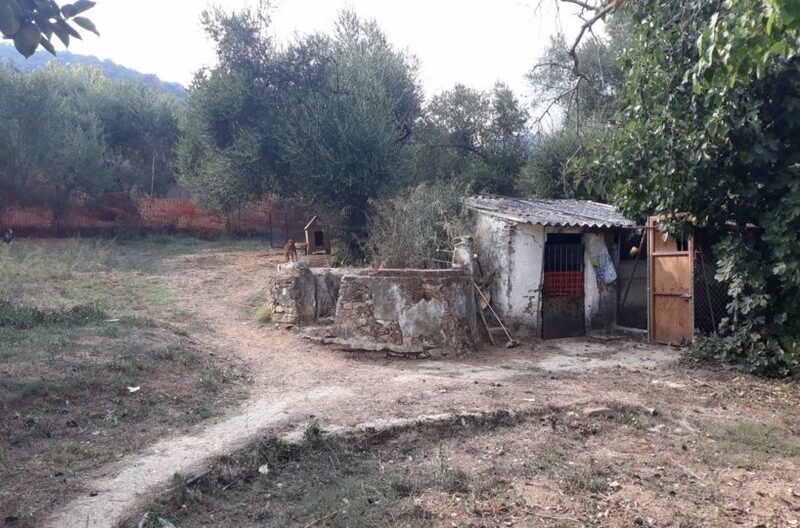 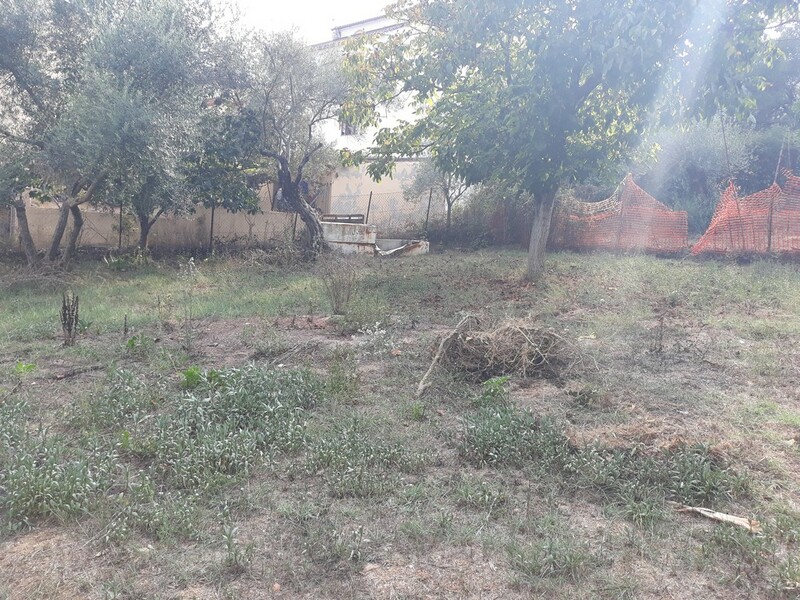 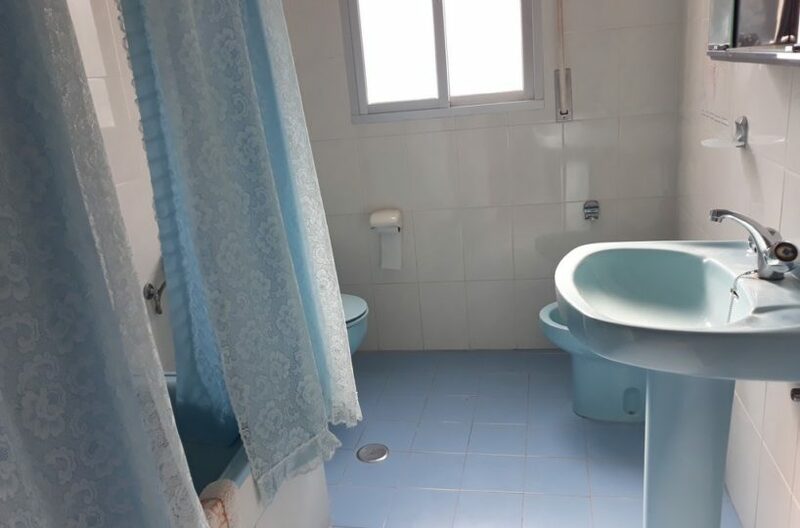 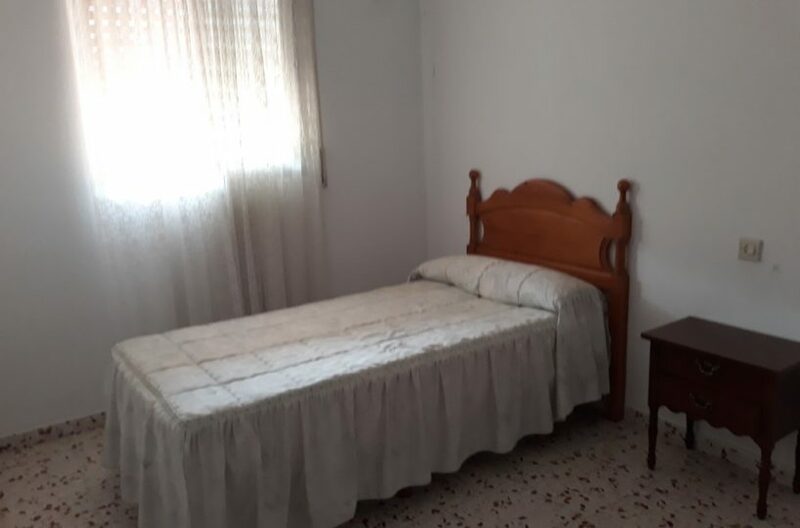 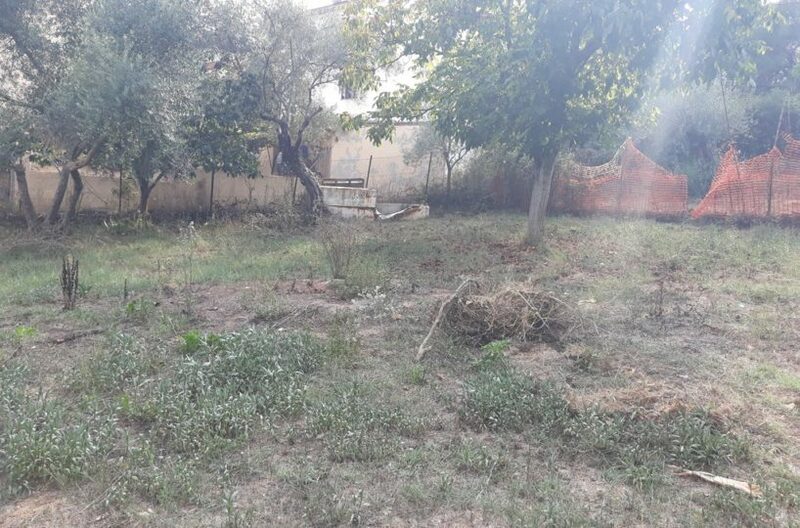 The property is a great sized house with four bedrooms and 2 bathrooms, It offers spectacular opportunities as it backs on to a 2500 m2 plot of nice sloping land which is also urbanizable so at least one more house could be built on it. 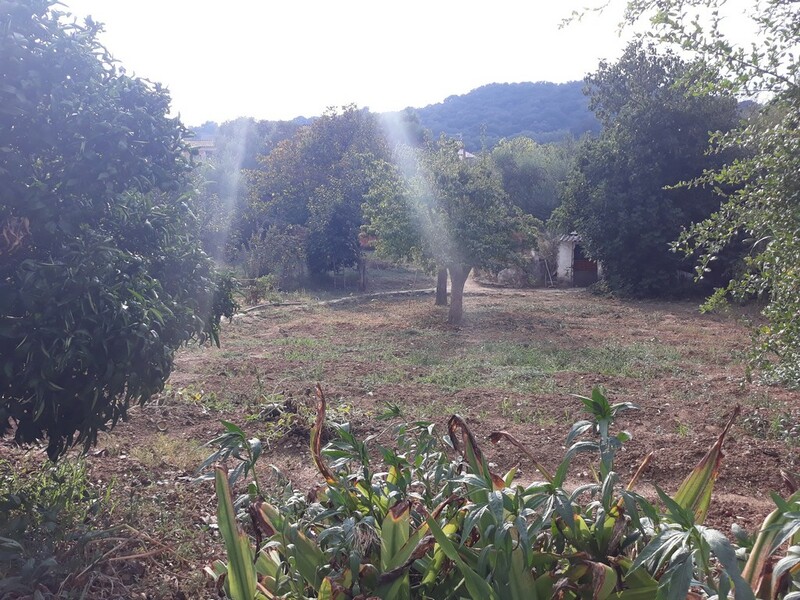 Or possibly more making it a small rural tourism complex.